Carrollwood's Finest in Luxury Transportation! 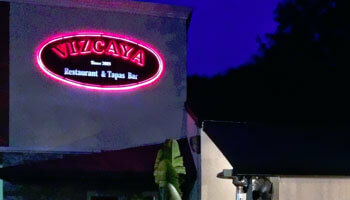 It would be difficult to think of a better destination during your Tampa Party Buses travels in the Carrollwood area than Vizcaya Restaurant & Tapas Bar. It's just the perfect ambiance in which to enjoy yourselves. Newly remodeled with a gorgeous bar and even a piano. Nothing like indulging in some mouth watering Spanish tapas while you listen to exquisite live music! 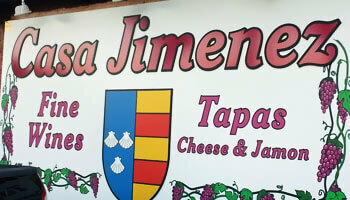 Casa Jimenez Wines & Tapas is another top recommendation for your travels with Tampa Party Buses in the Carrollwood area. This one's not a full restaurant, more of a wine store with an attached cafe, but your smaller groups will really enjoy dining and drinking here, and even larger groups will want to stop in and restock the built-in bar in the bus! Toast Wine & Cafe. What a beautiful spot in which to celebrate something special when your parties hit the Carrollwood road with Tampa Party Buses. 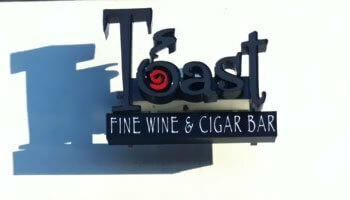 There is nothing like toasting to the ones that you love and then enjoying a great meal here. The prices are in the moderate range, so you won't have to overpay for this sensational quality. Mind blowing tapas! Mmm. Yet another superb tapas bar in the Carrollwood area is The Vine, but that's really no surprise as Carrollwood is known for them! 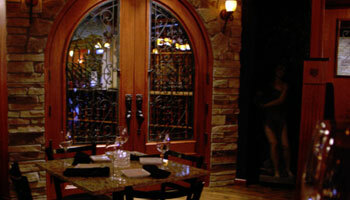 Another moderately priced one with a great upscale yet comfortable ambiance. It's got a very intimate feel, perfect for one-on-one dates as well as for larger party bus groups looking to create a memorable night! 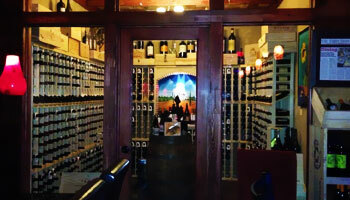 Carmel Kitchen & Wine Bar is really superb, a unique and memorable option in the Carrollwood area that we think you'll be more than pleased with. The cafe vibe is just perfect and the wine bar selections are divine. Everything that is offered on their generously sized menu is fresh and flavorful, expertly seasoned and cooked to perfection. We're really impressed. If you're tired of sailing through all the same ol' bars and restaurants and you'd rather swim up to something exciting and different, then check into Mermaid Tavern and leave your cares at the door! The bar ambiance is warm and inviting and they serve mouth watering food that you'll want to come back time and time again for. Amazing mac and cheese! Cepas Wine & Tapas Bar is a relaxing and modern tapas bar and wine bar that is very conveniently located for our Tampa Party Buses travelers in Carrollwood. You'll want to note that this one has a vibrant bar scene and therefore gets a little packed on the weekends. Service can be slower at those times, but we recommend sitting back and relaxing. Take it slow and soak up the vibes. Would you be surprised if we said that we had another tapas restaurant to tell you about in Carrollwood? 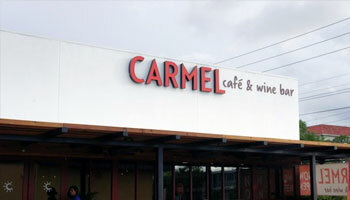 Well, you likely already knew how well known Carrollwood is for tapas! 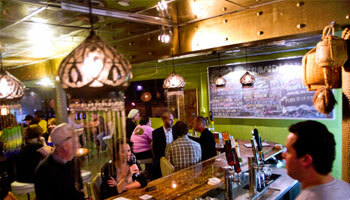 We love the laid back atmosphere at this place and the fact that nothing is too overpriced. It gives it a more casual, try-anything-and-everything kind of vibe, because you can afford to! 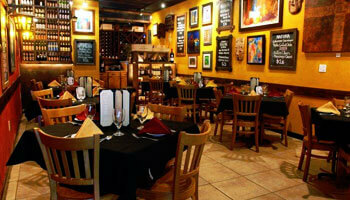 Terra Sur Cafe is Latin American and Peruvian restaurant that all of our party bus customers just adore. It's classy and lovely here, beautifully decorated and so cozy. 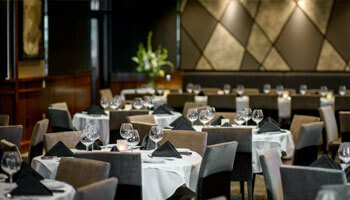 It's an ideal place to hold a special celebration or just to enjoy a delicious dinner. 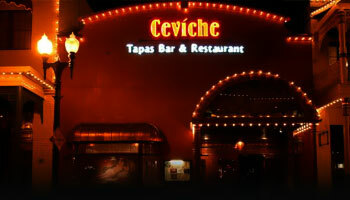 Our favorite dish is the ceviche mixto and we'd recommend that to you any day of the week! Great service here. The times that we've recommended Fleming's Prime Steakhouse & Wine Bar to our Tampa Party Buses customers are probably countless, but we really think there's nothing better in the Carrollwood area than Fleming's. It's beyond pricey, but oh-so-worth it. The steaks, poultry, seafood, and pasta dishes are just mind blowing. Amazing wine selection too.